I know you have heard many times that you can not even slide a knife between those Inca wall. Sacsayhuaman is one of those place where you can witness this statement. If you are in Cusco, then Sacsayhuaman should be in your touring list. It was a fortress during Inca period. It was built during the time of famous Inca Pachacuti. It is located only 2 km away from Cusco. You can reach there by taxi, or by bus. Another alternative is go there from Cusco Main plaza on foot. It would take 45 minutes to reach there. Many tourist company offer half day trip to Sacsayhuaman. Mostly their schedule is like they will start at 2 or 3 pm and will comeback at 6. You can easily arrange a tour from Cusco central Plaza. It would cost you around 10/15$ US. If you reach there by a taxi yourself, they would charge you less than $10.00. And you will find many guides, there offering their service. You need to have the	Boleto for visiting Sacsayhuaman. So don't forget to get the ticket from Cusco. 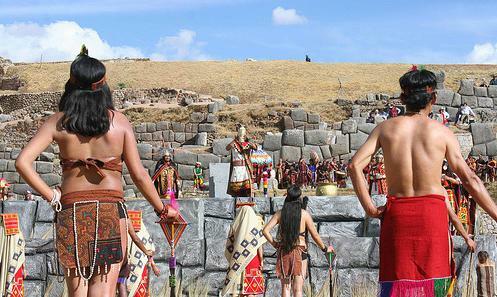 During Inti Raymi festival at June Sacsayhuaman has become very important place. 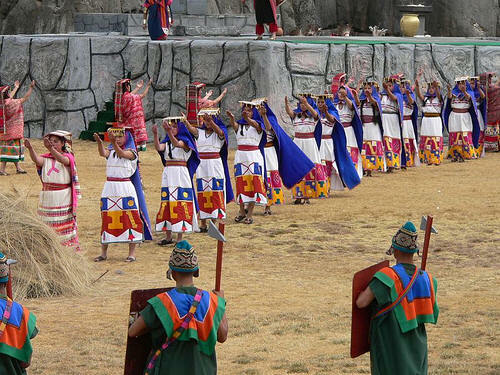 The procession from Cusco ends here, and all the other activities take place in Sacsayhuaman. Sacsayhuaman becomes over crowded during that season.